Technology news from Quadient, DXC Technology, G2 Insurance Services, TechCanary, Intellect Design Arena Ltd, TCS and ACORD, RiskGenius and QBE North America. 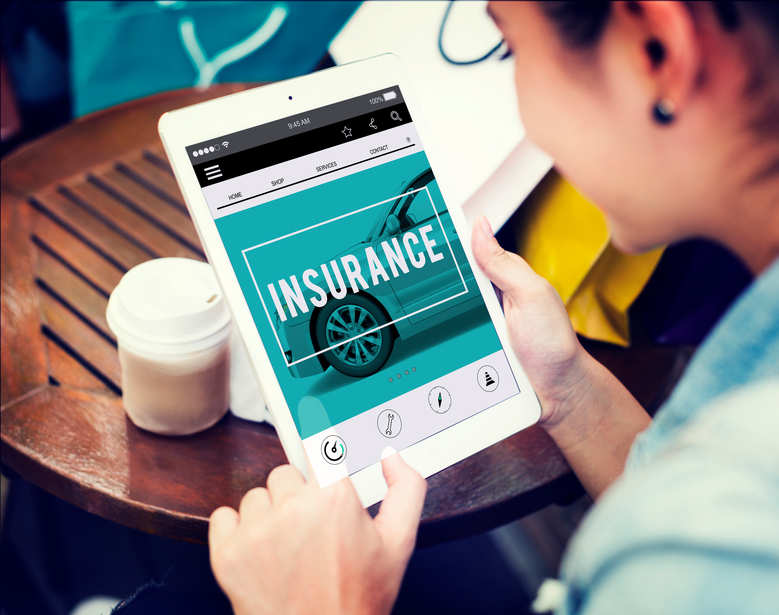 Quadient (formerly GMC Software) recently announced that Auto-Owners Insurance Company has chosen Quadient Inspire to enhance and future-proof its claims correspondence. Key drivers in the decision to adopt Quadient Inspire included its easy integration with Guidewire’s ClaimCenter® solution and its ability to effectively design and deploy consistent, personalized communications across the growing range of communication delivery channels through an easy-to-use web browser. Additionally, Quadient Inspire provides the scalability the company is looking for to meet future applications.